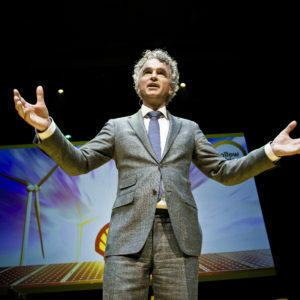 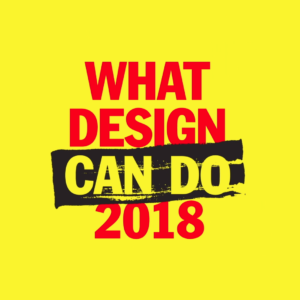 Relive the WDCD Amsterdam Live 2018 conference here. 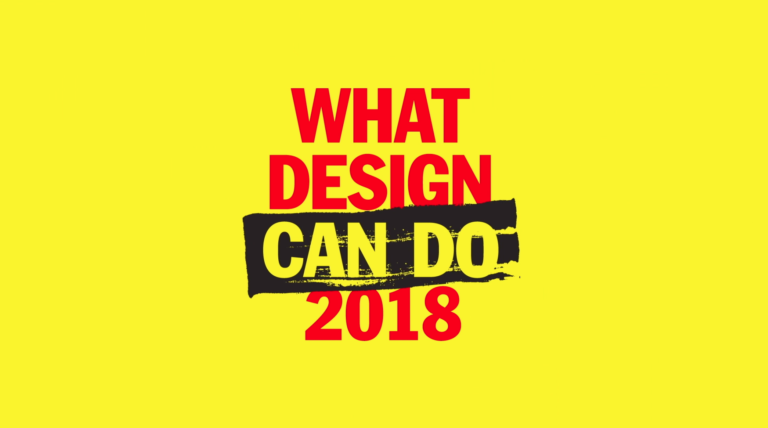 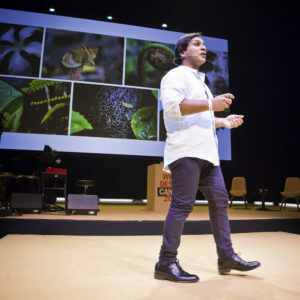 On May 24 & 25, What Design Can Do returned to the Stadsschouwburg for the eighth edition of WDCD Live Amsterdam. 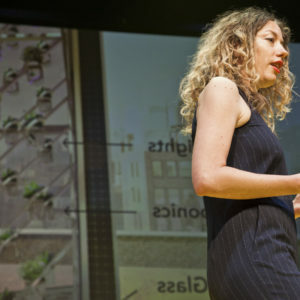 The line-up was jam packed full of inspiring speakers and activation workshops with experts from across the field.